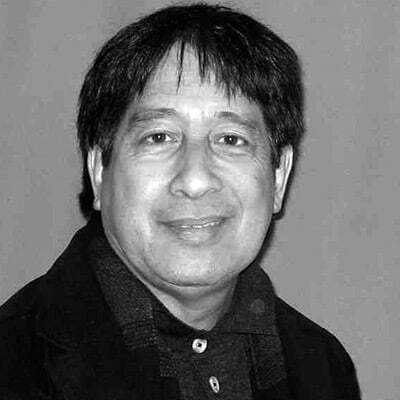 Elan Santiago Cuan has over 35 years of experience in the Motion Pictures, Photography and Television industry. A native of Havana, Cuba, Elan graduated with honors from the University of Havana, Cuba, and went on to receive a Professional Merit Scholarship to the Paris National Audio-Visual Institute for his Masters. As a Director and Director of Photography, he has worked for the National Cuban Radio and Television Network, Babylon Films, Ramon Suarez, and the National Audio-Visual Institute, among others. Some of his past photography clients include KDTV, the Miami Herald, Emerson USA, Medical Tribune Magazine, and David Starr Make-Up. He has worked at Academy of Art University for nearly 28 years where he has taught Studio Lighting and MFA GDS in addition to guest lecturing at Kun Shan University in Taiwan.